Subscribe to our newsletter list to receive updates on new arrivals, special offers, giveaways and other discount information. 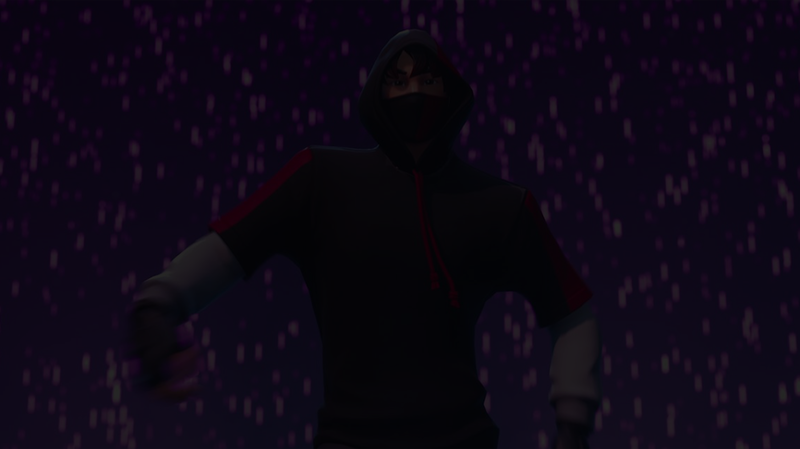 Buy the IKONIK Skin Here! Select a game from below. You will get your account within 24 hours of your order. Check your emails for messages from us. Contact us on Twitter or through our live chat at the bottom right so we can redeem your PSN card. Contact us on Twitter or through our live chat at the bottom right.